Here we have picked some of best bakes (yes of course just like everyone else we have some bad bakes that we'd rather not photo!!) . Think of these as targets to aim for. 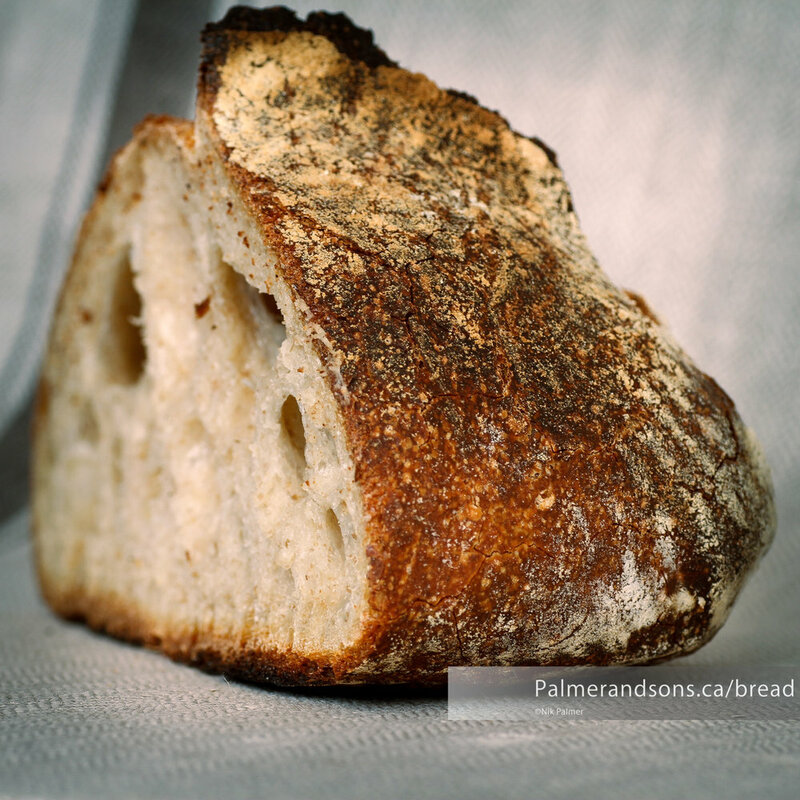 Unlike other images of bread around the web and in books, you know you can accomplish these traits because you have the same methods, recipes, and equipment as we have. 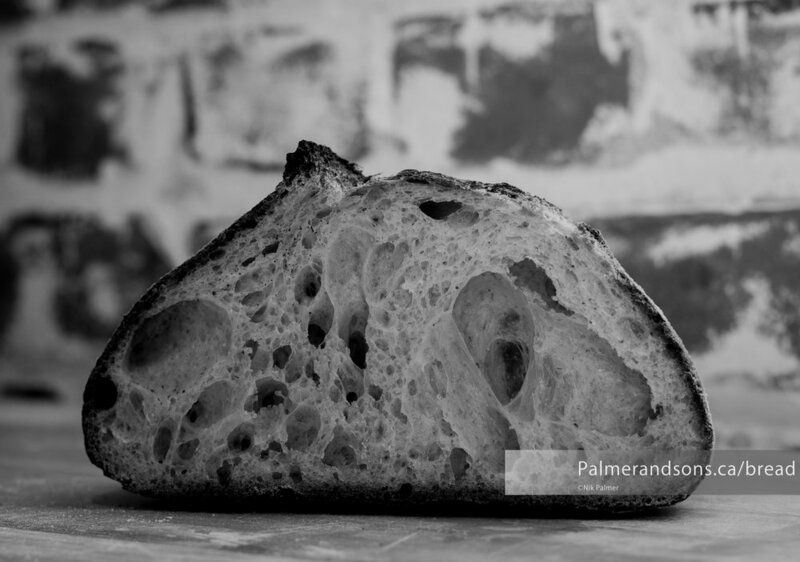 Take a look at our bread videos here. You will see we like to punish our bread by taking it to the very edge of blackness, that bitter sweet crust is what we seek. Below are some of the breads that students baked after taking the class...Wow! so good. Some of them are the very first bake.